The wrist and hand contain a number of very superficial musculoskeletal structures, with conditions that can often have local injection therapy considered as a treatment approach. This lends itself to accurate needle placement with ultrasound guidance. Here we discuss some of the more common approaches. Injections of the carpometacarpal joint are often less painful under ultrasound guidance and very effective. As with all techniques, patient positioning and comfort are key as you start to develop a standardised approach to performing this procedure. Hopefully you find the resources below helpful. Ultrasound guided injections of the 1st extensor compartment ensure correct steroid placement, and this is particularly important when there are two separate compartments for the APL and EPB tendons. This is also a common area for patients to experience subcutaneous fat atrophy and skin depigmentation with steroid injections so accurate placement of the needle can assist reducing this risk. Trigger fingers can be very disabling and painful, and steroid injections tend to provide effective management. Here we outline how we approach this under ultrasound guidance. 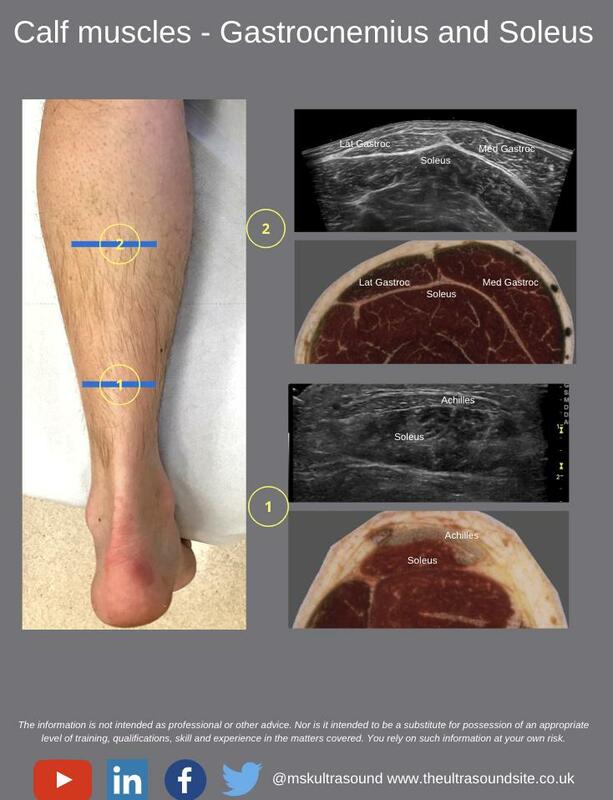 as with any technique, ensuring you keep your probe stationary in a long axis view of the flexor tendons whilst injecting is vital to ensure continuous needle visualisation. These tendons are not often that wide, so subtle movements either way can mean you will no longer see the needle. Articles chosen due to availability in free, full text format on-line. 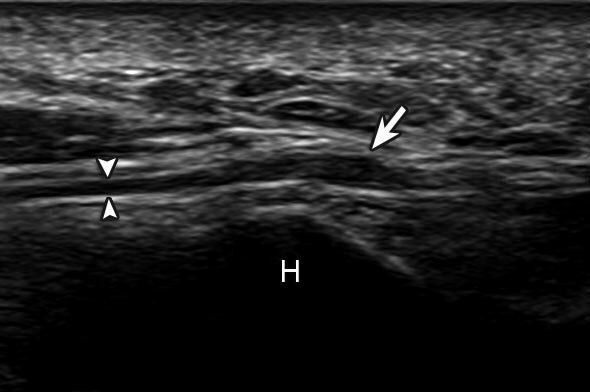 Umphrey et al ( 2008) Ultrasound-Guided Intra-Articular Injection of the Trapeziometacarpal Joint: Description of Technique, Arch Phys Med Rehabil, Vol 89. Bodor & Flossman (2009) Ultrasound-Guided First AnnularPulley Injection for Trigger Finger, Journal of ultrasound in medicine,28:737–743. This technique is straightforwards and best performed with the patients forearm in pronation, over a bowl to allow the joint to flex slightly. Moving the wrist joint from flexion to extension can also help to visualise the joint recess before injecting. Utilise the landmark of Listers tubercle to standardise the approach you will take each time. Injections of the carpal tunnel under ultrasound guidance can be technically challenging due to anatomical variations of the position of neurovascular structures. We tend to advocate a radial approach. Lee et al (2014) Effectiveness of Ultrasound-Guided Carpal Tunnel Injection Using In-Plane Ulnar Approach, Medicine journal,Volume 93, Number 29. Smith et al (2011) Sonographically guided distal radioulnar joint injection: technique and validation in a cadaveric model, Journal of ultrasound medicine, 30(11):1587-92. Dubreuil et al (2011) Improvement in Wrist Pain with Ultrasound-guided Glucocorticoid Injections: A Meta-analysis of Individual Patient Data, Seminars in Arthritis and Rheumatism, 42(5): 492–497. Dabees et al (2015) Ultrasound Guided Steroids Injection for Carpal Tunnel Syndrome,International Journal of Medical Imaging, 3(4): 75-81 .